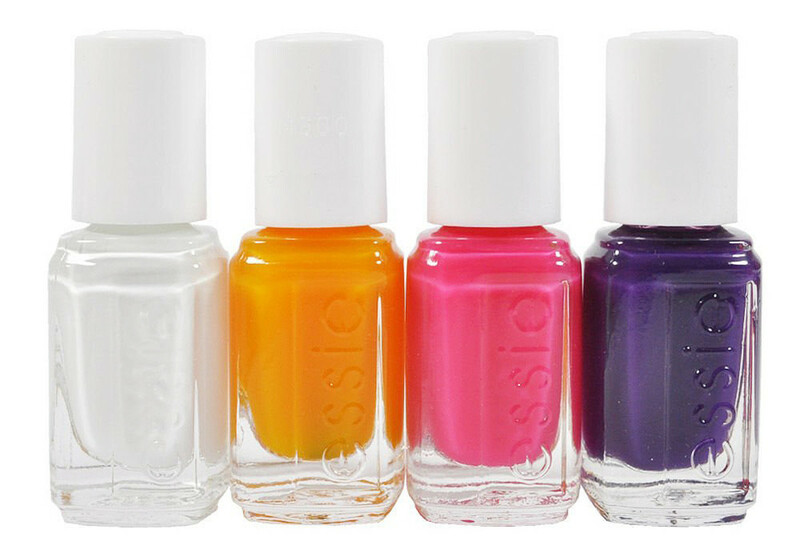 You've seen our sparkling rainbow ombré mani tutorial with Essie's Rita Remark, right? 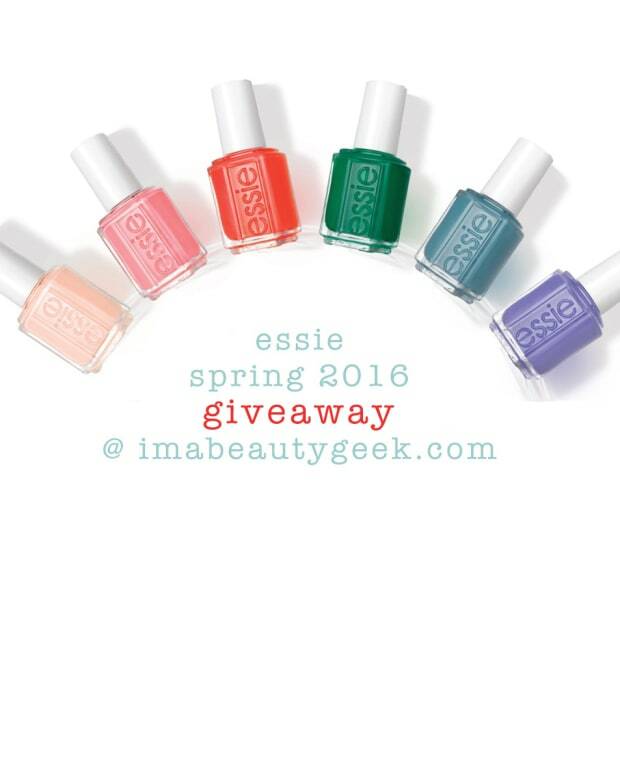 Now enter to win the colourful shades she used! 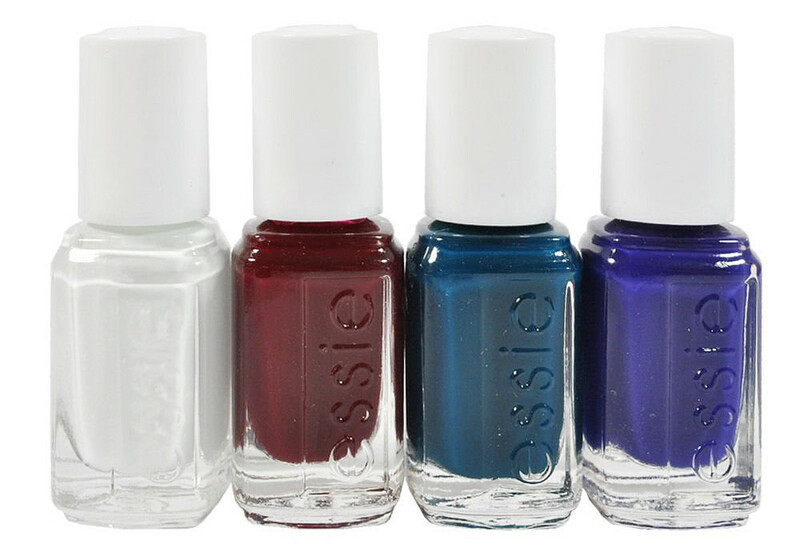 Isn&apos;t it funny how inspiration strikes? 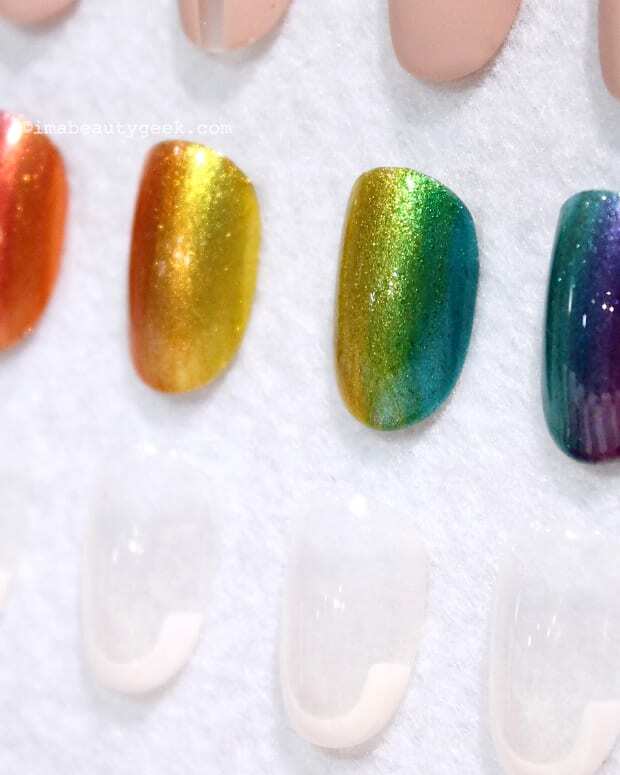 I bet Rita&apos;s watercolor rainbow ombré mani would look amazing over a white base. 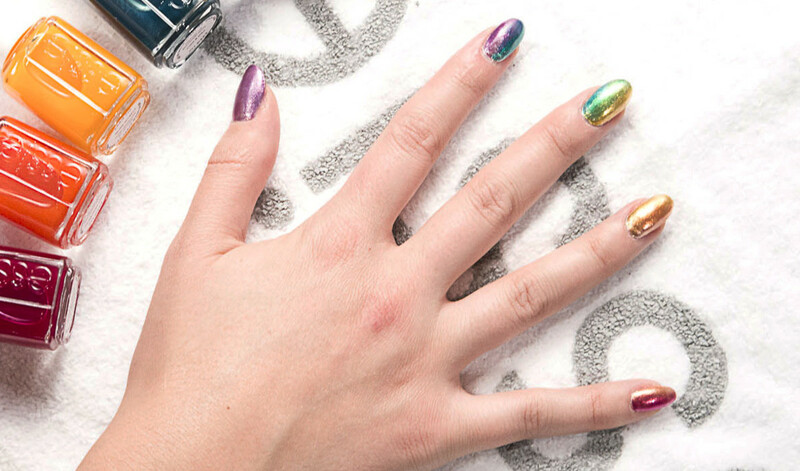 But that chrome + glitter Jiggle Hi, Jiggle Lo gave the mani a little extra eye-catching dimension, and an added dose of fun. 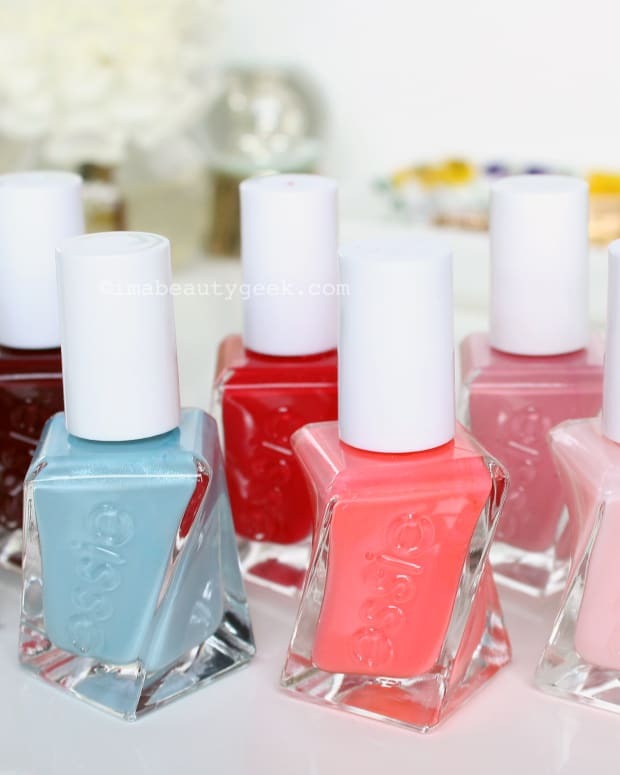 Interestingly, the Essie Silk Watercolor shades now come packaged in two distinct mini-bottle sets, one called Swept Away and one called Abstract Floral. 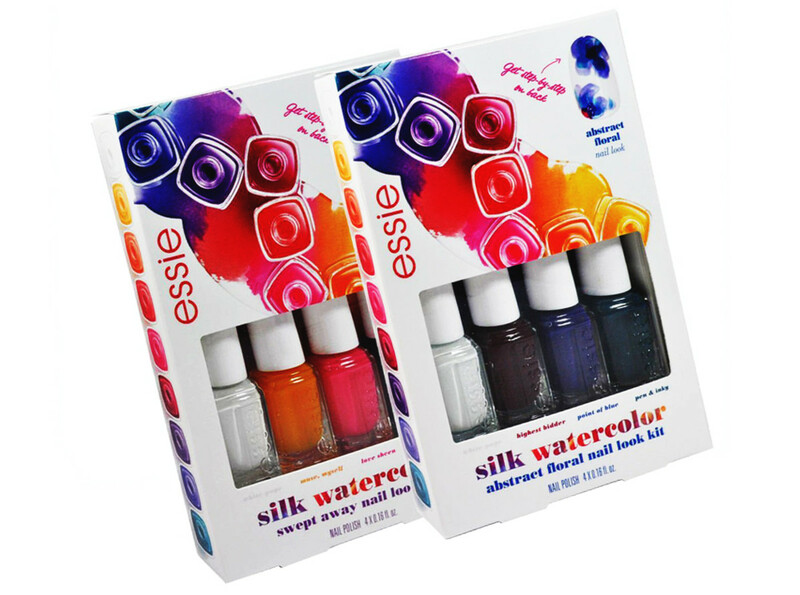 Swept Away consists of White Page, Love Sheen and No Shrinking Violet and Muse, Myself; Abstract Floral has White Page, Highest Bidder, Point of Blue, and Pen & Inky.